Daytona Beach hosts their 78th Annual Bike Week event, where bike enthusiasts from all over the country come to eat, drink and ride. The 78th Annual Bike Week in Daytona Beach will welcome over 500,000 visitors to the sandy shores of Florida. Daytona Beach is located about an hour south of St. Augustine. This event will last from March 8 to 17, 2019. Visitors coming to Bike Week will enjoy events throughout the week, including live music, street festivals, food and craft vendors, bike displays, concerts, a bike parade, and more. 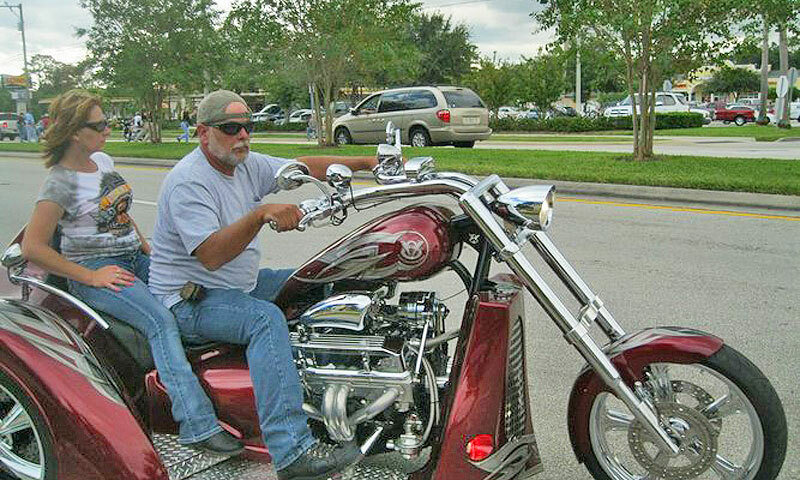 Bikers from all over the country will converge on Daytona Beach to show off their bikes and celebrate Bike Week 2019. This exciting event contends with the Sturgis Motorcycle Rally in South Dakota as the most popular motorcycle rally in the U.S. 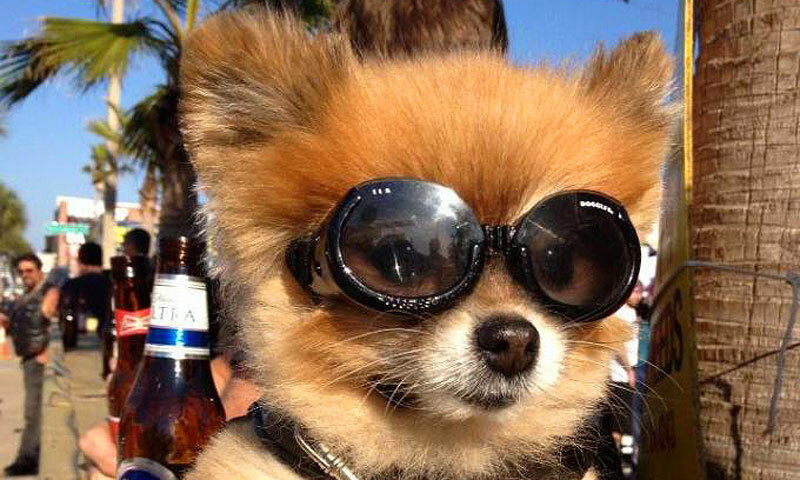 The events of Bike Week draw hundreds of thousands of visitors down A1A. Many choose to stay in nearby St. Augustine because of the charm and character of the town. It's one of the closest locations to Daytona Beach that is geared for travelers. With quaint bed & breakfasts, bayfront hotels, and seaside resorts—St. 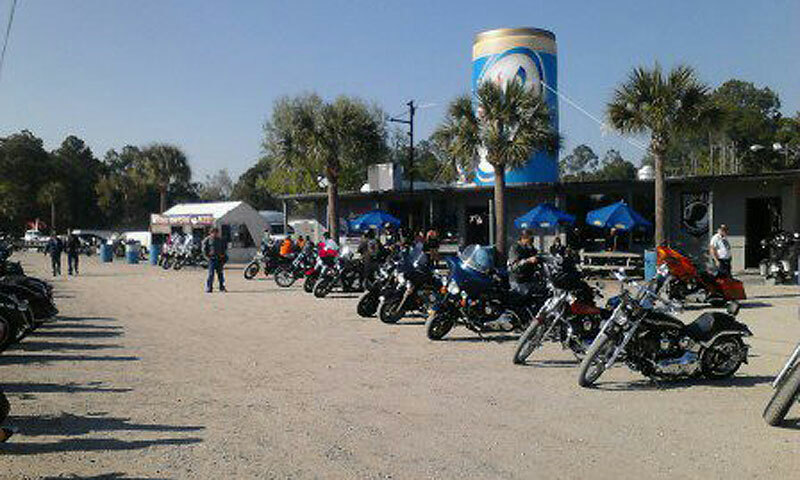 Augustine has lots to offer visiting bikers. In preparation for Bike Week, the city sets aside areas of street-side parking to accommodate all the bikes that come through. Biker bars, restaurants, and dives will welcome visitors with "Bike-Friendly" and "Bikers Welcome" on their signs. St. Augustine has a plethora of places to eat from lounges, American-style diners, fine dining, local seafood, Mexican, Carribean, and more. 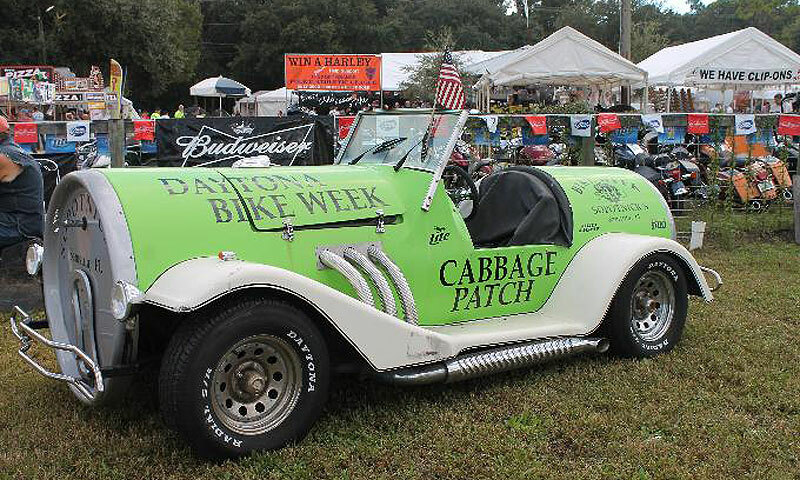 Bike Week 2019 visitors celebrate The World's Largest Motorcycle Event in Daytona Beach, Florida. Thousands of bike enthusiasts ride into the city to enjoy the street-wide parties, live music, bike gear vendors, and more. The event is located at Daytona Regional Chamber of Commerce at 126 East Orange Ave. Daytona Beach, FL. Call (386) 255-0981 for more information. The week is full of activities, with live music at various venues every day, bike shows, the Budweiser Clydesdales at Riverfront Park, coleslaw wrestling, and a host of special rides. For a complete schedule of events, visit the official Daytona Bike Week website here.